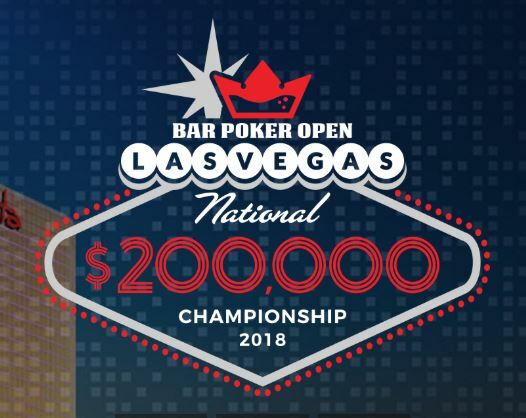 Qualifiers from Bar Poker Leagues all over the United States will converge upon the Golden Nugget in Las Vegas from June 10-14 to compete in the 2018 Bar Poker Open National Championship. Learn more about this great grassroots poker organization, how you can participate, and the festivities they have planned for their most exciting time of the year! 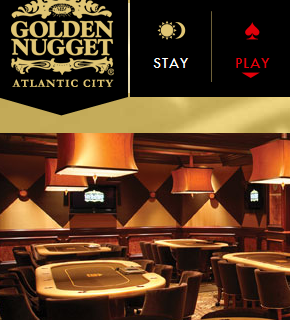 A brand new poker room has opened up at the Golden Nugget in one of Cardplayer Lifestyle’s favorite places, Atlantic City. Just days after poker action has officially started there, this poker blog is one of the first outlets to bring poker fans the details of the new room.